There’s no turning back now. The only option is escape. 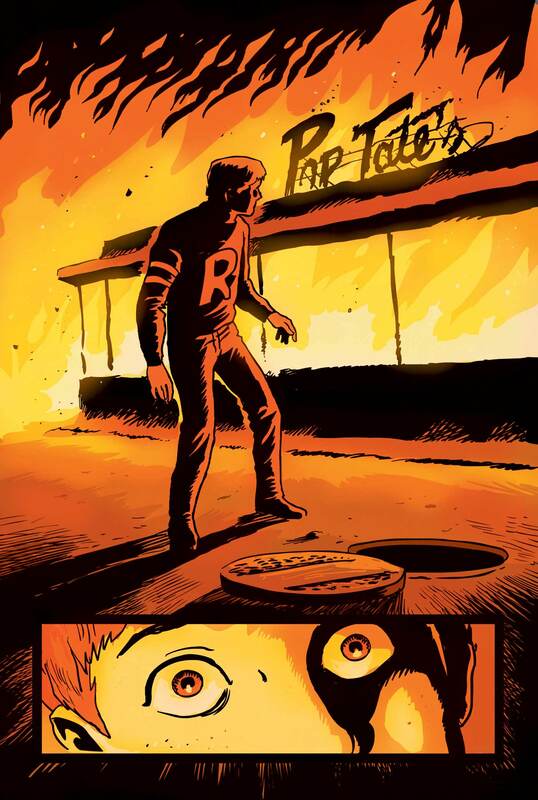 Afterlife With Archie #3 is on sale 1.1.14.